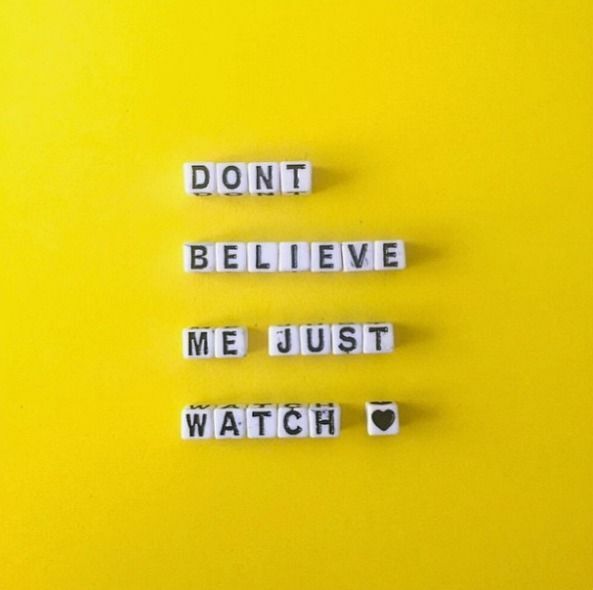 Don’t Believe Me Just Watch! I know quite a few people didn't think I would take the plunge. Uproot my life. Get rid of just about everything I owned. And move somewhere I didn't know a soul. Maybe they should have listentened to the ringtone on my phone. Mark Ronson and Bruno Mars' "Uptown Funk." How often do we defy others' expectations? Go against the grain? Do something against the pattern we expect of ourselves? Aspen's motto is "Defy Ordinary." When I first saw that tagline, my response was, "Well, duh." There's no much "ordinary" about Aspen! In fact, you might remember my post with the prayer requesting that I never become complacent about the beauty here. That I never see it as "ordinary." Or even remotely comparable to "ordinary." 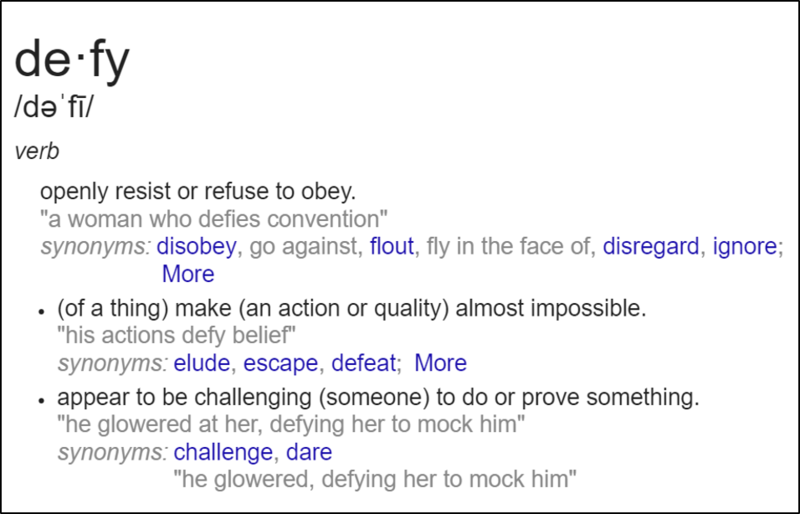 The "Defy" part, though – really speaks to me today. I resisted and refused to obey the patterns I'd established, even it was nearly impossible. And I certainly challenged myself to prove something.